With regard to circuit breakers, the only way to accomplish this is through proper maintenance and testing of these devices. Several studies have revealed that if a circuit breaker has not been maintained, according the manufacturers’ instructions, for a period of five years, there is a 50% probability of failure of the circuit breaker. 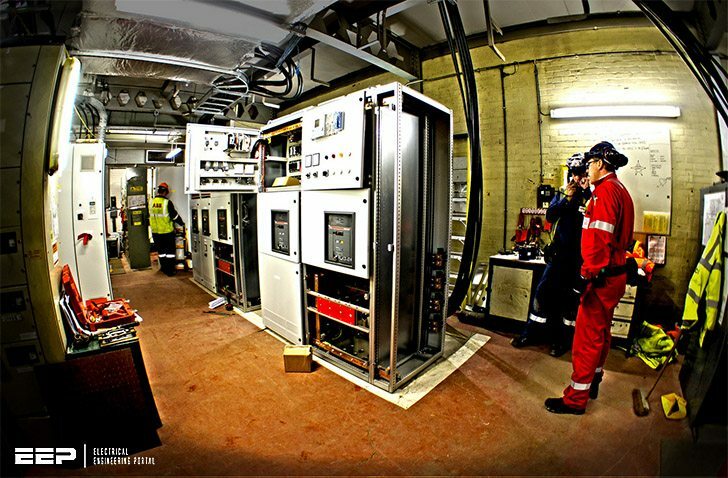 The first step to properly maintaining electrical equipment and overcurrent protective devices is to understand and practice recommendations of electrical equipment maintenance from various sources. Examples of sources that could be used for this purpose include, but are not limited to, NFPA 70B, IEEE Standard 902 (Yellow Book), NEMA AB-4, NETA Specs, NFPA 70E-2000, and the Manufacturer’s instructions, as well as any applicable IEC standards. The basic definition of a qualified person is one that is familiar with the construction and operation of the equipment and the hazards involved. The Occupational Safety and Health Administration (OSHA) also requires an employee to demonstrate proficiency in the work practices involved before the employer can certify that they have been trained. It is vitally important that an employee be properly trained and qualified to maintain electrical equipment in order to increase the equipment and systems reliability, as well as the employee’s safety.